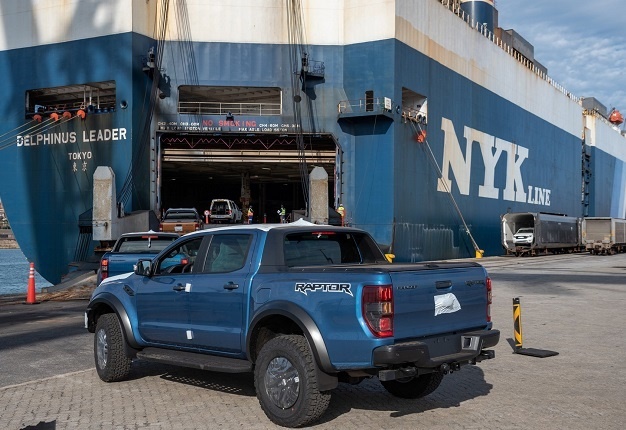 Ford is expanding its vehicle export operations by adopting a multi-port strategy with the first shipment of 1000 locally assembled Ford Rangers from Port Elizabeth to markets in Europe. Ockert Berry, VP Operations, Ford Middle East and Africa: "We are experiencing unprecedented demand for the Ford Ranger around the world, and have invested over R3-billion in the recent expansion of our production capacity in our South African operations to fulfil these orders. "Together with Transnet, we evaluated how a multi-port strategy could benefit both parties by improving the use of current assets, reducing costs, avoiding the ongoing congestion in the Durban Terminal and utilising other ports for imports and exports." 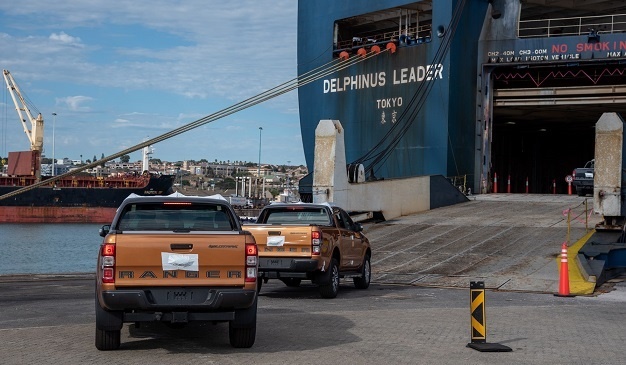 The Ford Rangers, which are produced at Ford’s Silverton Assembly in Pretoria, are being transported to Port Elizabeth using Transnet Freight Rail infrastructure. Berry added: "This will assist us in making the shipping and delivery from South Africa more cost effective, efficient and faster." Rajesh Dana, Port Manager, Port of Port Elizabeth said: "The Transnet National Ports Authority is extremely excited at the launch vehicle volumes that Ford Motor Company will be processing through our port. The high number of these launch volumes further provides the Transnet operating divisions the opportunity to ensure that our OEM partners experience world-class facilitation through our port. "Of further importance is the role that this operation will play in the long-term strategy of the port becoming an Automotive Hub." Dana added: "Not only will this project result in increased export volumes through the Port of Port Elizabeth, but it will also allow for value-added logistic services within the port. "This will allow us to showcase our world-class automotive industry port services and allow the port to take a step closer in becoming a premier automotive hub for South Africa."